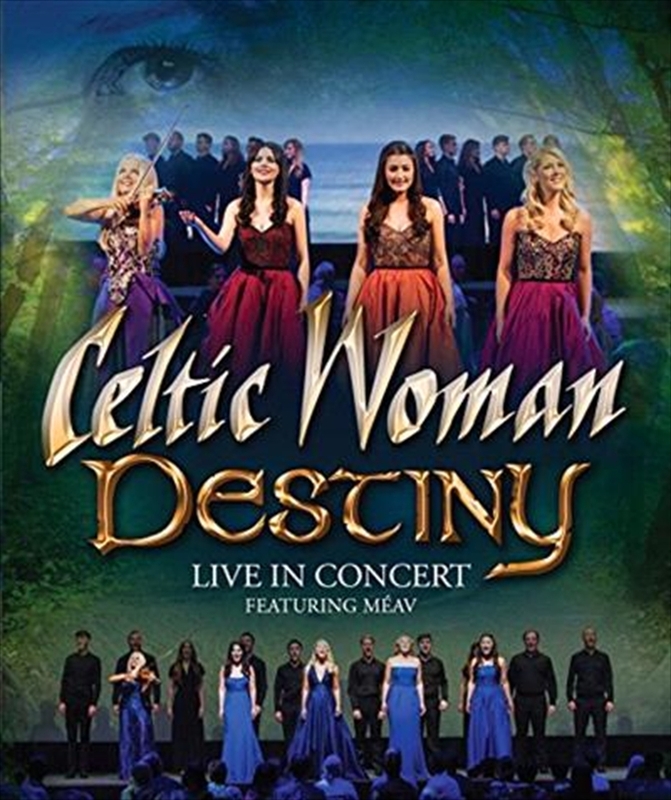 Following Celtic Woman’s sell out 10th anniversary tour of Australia in September 2015, the multi-platinum Irish music sensation returns with their new album Destiny. Destiny consists of a compelling audio & visual product suite that includes a DVD/Blu-Ray, which was filmed in Dublin, Ireland at The Round Room at The Mansion House, the historic home of The Lord Mayor of Dublin. The songs range from heartfelt favourites You Raise Me Up and Sometimes A Prayer Will Do, to a cover of I See Fire made famous by Ed Sheeran, and, of course, Celtic Woman’s signature Gaelic repertoire from Ireland’s heartlands. Celtic Woman – have sold over 8 MILLION albums around the world and performed to over 3 MILLION fans in 26 countries. They’ve been named Billboard Magazine’s #1 World Music Act 8 times in the past 10 years, spending a remarkable 112 weeks in the #1 chart position! The group have amassed a huge following for their fantastic live performances, bringing a contemporary musical edge to both new songs and cherished favourites.